This is from last year for all those folks who welcome the return of the sun in late winter. I don’t know if I suffer from SAD – seasonal affective disorder – or not. If I do, I think it is a mild case. Don’t know what SAD is? What I do know about myself is that I don’t feel happy about the dwindling light as winter looms.I can’t ride my bike as often because of the declining hours with light. By late December I am thrilled to see that the days are beginning, very slowly, but undeniably, to have more light. I live in Chicago. To help me to enjoy the return of the light as winter ebbs, I have charted the sunrise and sunset for January through March. I mentioned living in Chicago because you likely live elsewhere and your sunrise and set times will be somewhat different. On January 1, sunrise occurs at 7 :18 AM and sunset at 4:29 PM. On January 31, sunrise has slipped down to 7:05 AM and sunset has stretched out to 5:04 PM. That is an increase of 48 minutes of daylight in the first month of the year. It just keeps getting better after that. In February, we add a further 67 minutes of sunlight to our day. So, at the end of February, we have added 115 minutes of light, nearly two hours since January first. At the end of March, a further 99 minutes of sunlight is added. That makes a total of 214 minutes – three and more than a half hours of additional light per day total in the first three months. I don’t know if this kind of info has an interest for you, but for me, a guy who likes to be outdoors, it means a great deal. I hope you have a great bright day. With summer fast approaching and amazing heat already making itself felt, I thought it might be worthwhile to think of some of the positive benefits the sun brings to us. For my money outside exercise usually beats inside the health club, but please don’t forget that when it comes to sunshine, a little goes a long way. 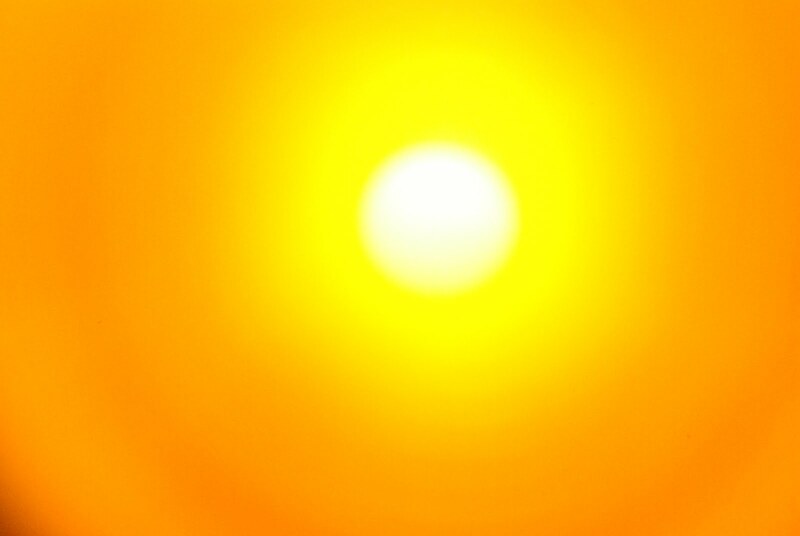 Check out my Page – How to deal with extreme heat for more details. Thanks to my friends at the solarcentre for the infographic. I went back to the doctor this week to have the stitches removed from my back. That pretty much brought my third surgery to closure (pun intended). To summarize, this go ’round with skin cancer was much stronger than my previous one, two years ago. In each instance I had a basal cell carcinoma removed. Two years ago, I had one growth cut out and ended up with about 15 stitches in my cheek. This time I had one removed from my cheek and another from my back. I had 15 stitches in my cheek again, but more than double that in my back. The facial scar is about 1.5 inches long while the one on my back extends to three inches. So, there was more cutting this time and as a result my body had a lot more healing to do. Two years ago I was riding my bike within five days of the surgery. In contrast, this year, I did not have the energy to ride for two full weeks. Then, when I returned to riding, I felt a lack of power in my legs which tired easily. This year, I napped nearly every day for the first two weeks. Good naps that extended an hour and sometimes two. Clearly my body craved downtime. In my third week, I have commenced riding again, but can feel limited by my condition. I am taking it slow. I rode around seven miles the first day and went up to 10 on the second. At the end of the third week I managed 20 miles today, but it was in two rides. I don’t think I could have done it in one bite. The good news is that I didn’t feel the urge to nap today. Last, but not least, I added one and a half pounds in the past three weeks with my sedentary recovery. I have no worries about burning that off going forward. I feel that my life is coming back into its own now in terms of energy, if on a slow pace. Since my first surgery I have been amazed at how many people I know have suffered from skin cancer in one form or another. If you would like to learn more about this important subject, I just put together a Page recounting my surgeries as well as general facts about it. Check out Skin Cancer Facts in General and My Three Skin Cancer Surgeries in Particular. Kelli is not only a world class athlete, but also a first rate nutritionist who writes clearly and accurately about her healthy and intelligent eating. She recently wrote an item Adding Vitamin D for the Winter Months that I thought would interest you. Most importantly, you do not have to be a cyclist to benefit from Kelli’s information. 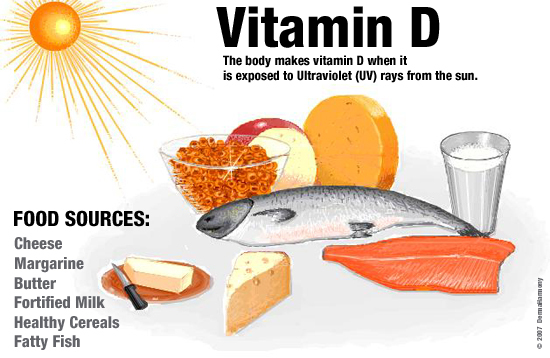 I have written about Vitamin D as beneficial to every person. These ideas should benefit you, too, whether you ride a bike or not. If you are out on your bike most days, you likely believe you get plenty enough sunshine to make plenty enough Vitamin D. I get it. I’m lucky enough to live in a state that boosts more than 300 days a year of sunshine. So, how come so many of us are Vitamin D deficient? So, what are the implications for cyclists and how can you get enough?